Chunky cufflinks handcrafted with individuality and uniqueness in mind. 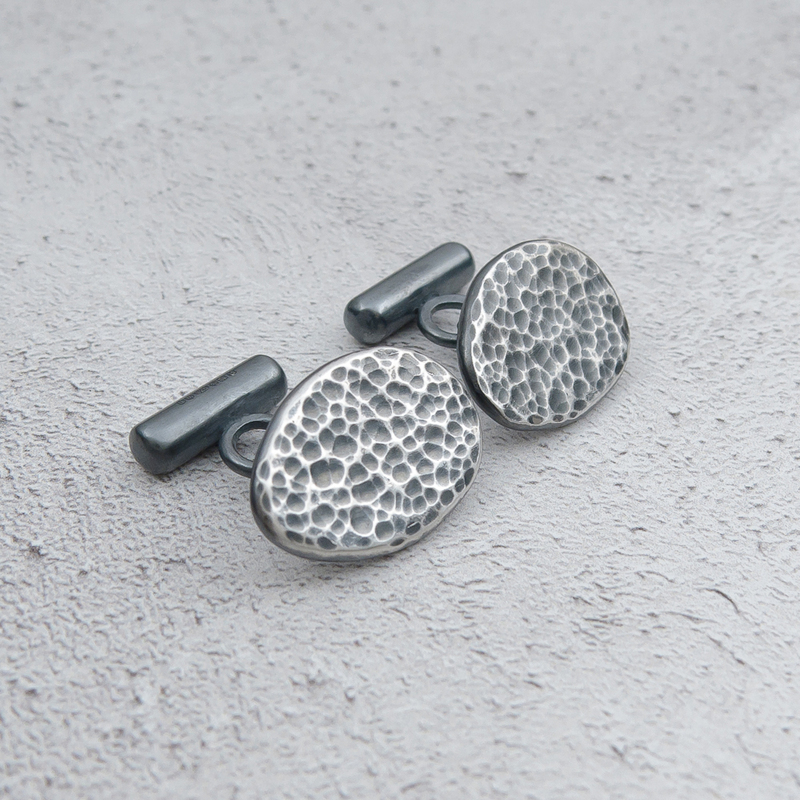 These handcrafted chunky cufflinks have a lovely weight to them and are unique one of a kind creations – even within a pair – they are not cast from a mould. 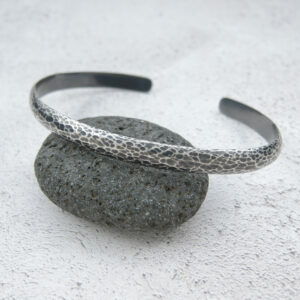 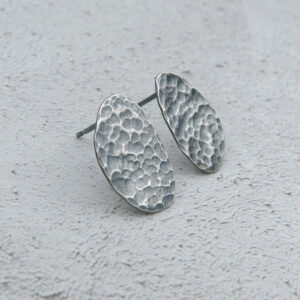 Instead the beautiful intricate texture is formed through the repeated hammering of the surface of the silver. 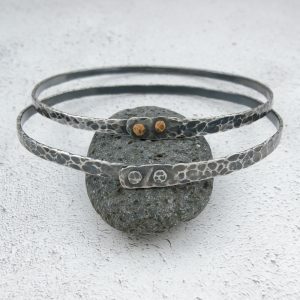 Perfect statement pieces to finish off your outfit. 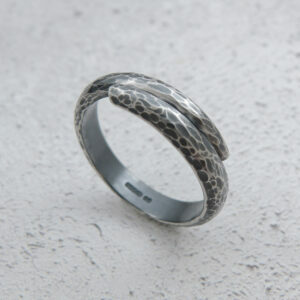 Why not team them with other pieces from this collection – see below for related pieces. 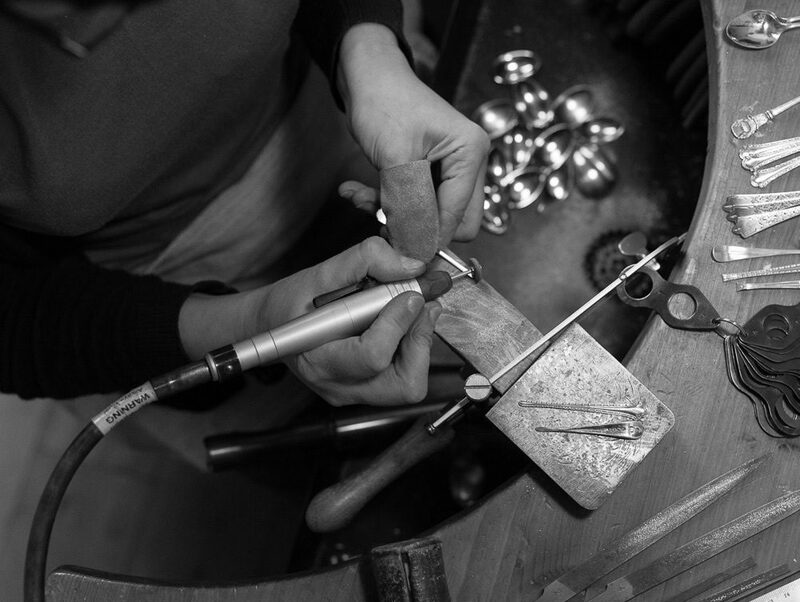 The photographs show an example of what you will receive – as each cufflink is handmade, the ones you receive will differ from the ones photographed.